Apple stock price dipped at market close on Monday as the company sold “only” 5 million iPhone 5 units, a figure lesser than what people were expecting. AAPL closed 1.3 percent lower to $690.79 in New York as the market closed on Monday. Analysts have forecast that Apple may sell anywhere between 6 to 10 million iPhone 5 units in the first weekend it went on sale. 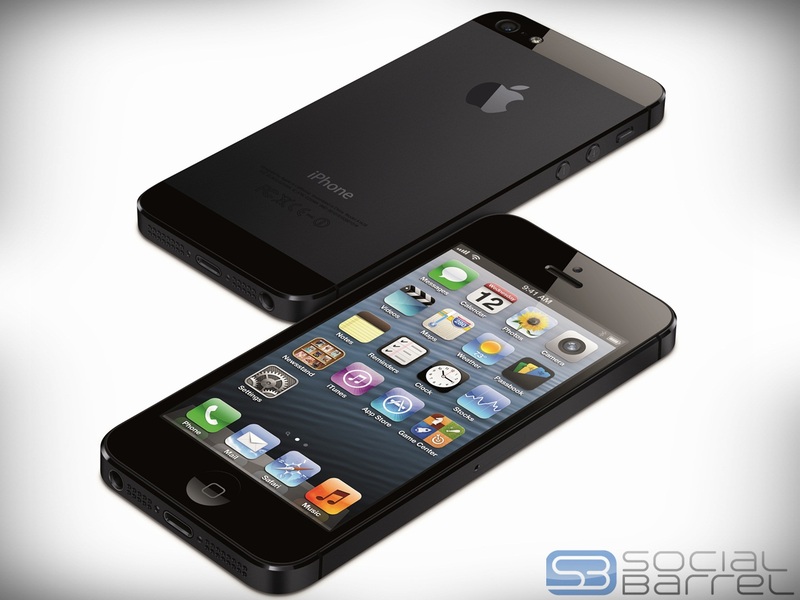 However, Apple announced it sold 5 million iPhone 5 smartphones. This has caused the market to be disappointed with the performance of the tech industry darling which traded over $700 recently. Nonetheless, this is still more than how many Apple initially sold of the iPhone 4S, the phone this latest Apple smartphone followed. To put the iPhone 5 initial sales figure in context, Apple sold “only” 4 million units of the 4S during its first weekend on sale. Some believe, however, that initial sales figure for the iPhone 5 is “only” 5 million because of supply constraints which isn’t helped by some recent troubles at its contract manufacturer Foxconn.